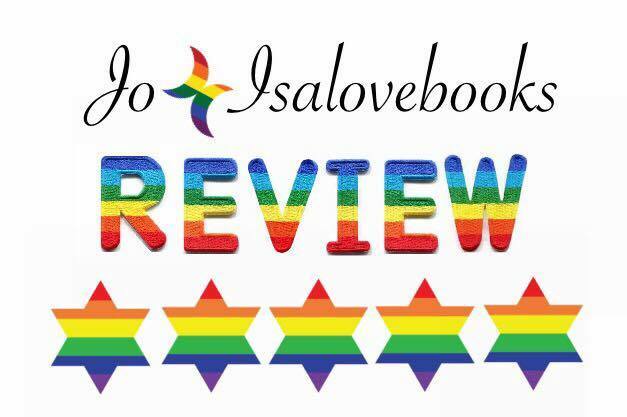 Book Review, Not a Game by Cardeno C.
Do you know why I love M/M Romance? because the passion is off the charts, the love you can feel while reading can’t help but squeeze at my heart. Of course it all depends on how talented the writer is, as to what emotions are brought to the surface. Cardeno C is a phenomenal Author. There is no end to this woman’s talents. Okay, so obviously I have read previous books by this Author, well that is how I know how good she is. This is a wonderful story, one that touch me deeply. Oliver is new in town, he is a great guy, smart, funny, loving, caring, but he feels he is lacking in the looks department and also sexually. God some break ups can be so bad, they leave you with zero self confidence and since Oliver’s ex was clearly a douche, he’s left with very little self esteem. Oliver knows he needs to socialise, meet new people. He decides to go out to the pub. When this guy comes over and starts talking to him, he had so many questions running through his mind, I’m surprised it didn’t explode. Jaimie, the man that’s seated talking to Oliver seems to be a really nice guy and the way Oliver is describing him, he sounds off the charts hot and a lot more mature than Oliver. Oh! I do like an older man. I know, they’re always gay but a girl can dream. Obviously Oliver can’t believe his luck and when reading I kept thinking this is not going to turn out well. Lies even by omission hurt. Jaimie has Oliver’s best interests at heart, but their encounter was purely by accident as much as Oliver believes otherwise. Yeah, sorry it’s complicated, aren’t all great love affairs. Oliver might not see himself as an adonis and to be perfectly honest he doesn’t sound like one, but that’s what makes this story so great, he’s just a normal guy looking for love with someone that he feels comfortable with. Jaimie loves everything about Oliver so to him, he’s perfect. You see, there is someone for everyone in this world. This was such a beautiful read. Once I started I just couldn’t put it down. I would definitely recommend to all lovers of Gay Romance.